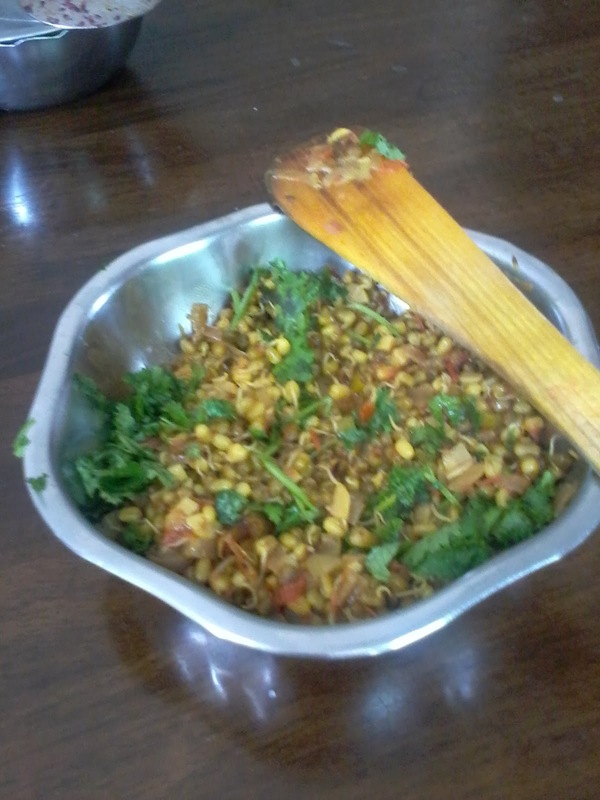 1 cup sprouted Moong dal (pachchai payaru), 1 tsp jeera, 1/4 tsp hing, 1/2 cup chopped onions, 1 cup chopped tomatoes (2 medium size tomatoes chopped), 3-4 tbsp dry garlic chutney, 1/2 tsp haldi powder, 2 tbsp oil, salt to taste. Heat oil in a pan, and saute the garlic, coconut for 3-4 minutes over a medium fire. Cool, combine all the ingredients in a mixie, and grind to a smooth paste. Use as required. Heat oil and saute the chopped onions till golden brown. Add chopped tomatoes and continue. Add the garlic chutney. 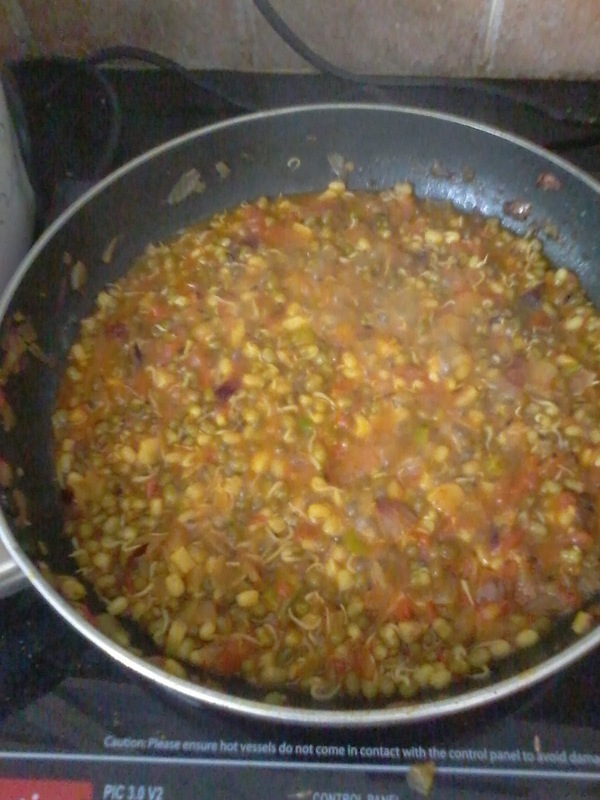 When it turns golden color, add water and the sprouted moong dal. Add haldi powder, hing, jeera, and salt. Bring to a boil. Continue cooking for 8-10 minutes in a medium to low fire. 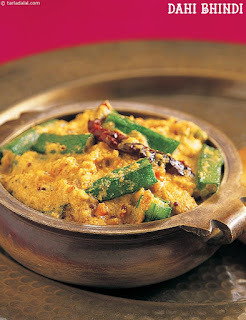 Turn off the fire, and garnish with kothamalli, and a little chopped onions. Serve hot with chappati, dosai etc. NOTE:- By sprouting, Vitamins A and B groups and C are formed. 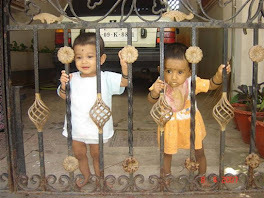 Moong is very rich in proteins, complex carbohydrates, and Iron.